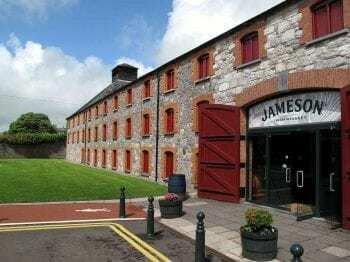 Welcome to the Titanic Experience, a permanent visitor attraction in Cobh, Co. Cork. 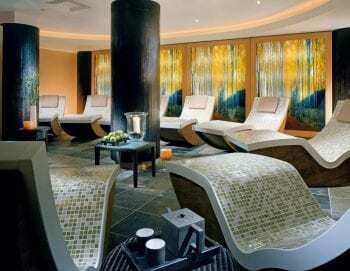 Situated in the original offices of The White Star Line, the location marks the departure point for the last 123 passengers who boarded the Titanic on its fateful maiden voyage to America. We invite you to retrace the footsteps of our Queenstown passengers as we tell you the story of the Irish link to Titanic. 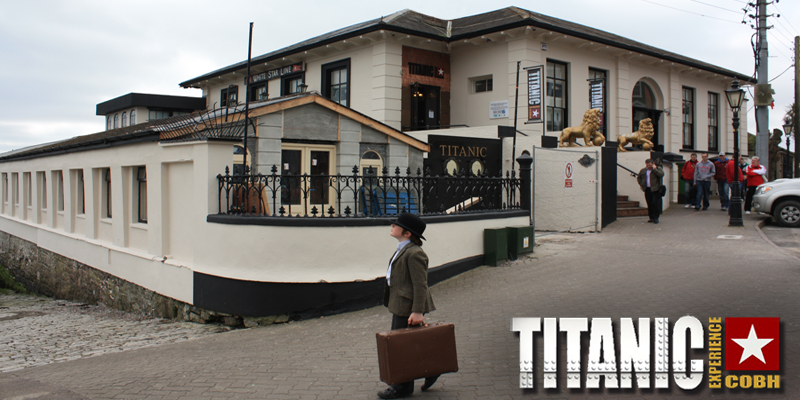 Titanic Experience Cobh is located in Casement Square in the heart of Cobh Town. Our home is the original White Star Line Ticket Office, a building steeped in history and the final port of call of the Titanic. Upon check-in you will receive your boarding card, which holds the name of one of the 123 passengers who came to the White Star Line Ticket Office on Thursday April 11th 1912. These were the final passengers to join Titanic at her last port of call in Queenstown, Ireland (known today as Cobh). Your personal tour guide will take you on a virtual journey to board the tenders and join Titanic for her maiden voyage to New York. Along this journey you will view the original pier also known as Heartbreak Pier, which was the last point of land contact for the Queenstown passengers. During your visit, you will experience life aboard Titanic and learn a little about the conditions on-board for third and first class passengers. When disaster strikes, you will experience the chill of the sinking, through a unique cinematographic experience. The guided element of our tour lasts 35 minutes after which you will be free to explore our exhibition area. 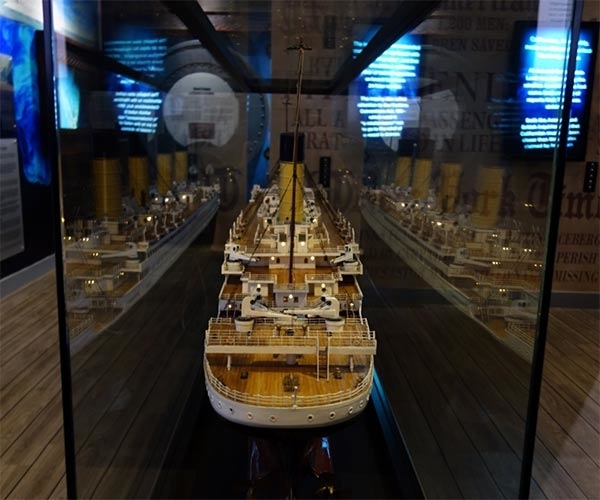 Here you can interact with a collection of audio visual presentations and story boards exploring the events that led to the tragic sinking. You will also learn about the role of RMS Carpathia in the rescue of the survivors, the outcome of the formal British and US enquiries into the tragedy, the discovery of the wreck and more. Did you survive? The final element of the experience is located in the story room, where you will learn the fate of your passenger. We also feature a selection of interesting artefacts from Carpathia, The Odell Family Collection and some original serving pieces from the White Star Line fleet of the early 20th century.